Amazon employees and contractors manually review and transcribe clips of conversations from Alexa interactions, according to a recent Bloomberg report. Here's a closer look at how companies like Apple and Google handle the voice recordings that its devices capture. 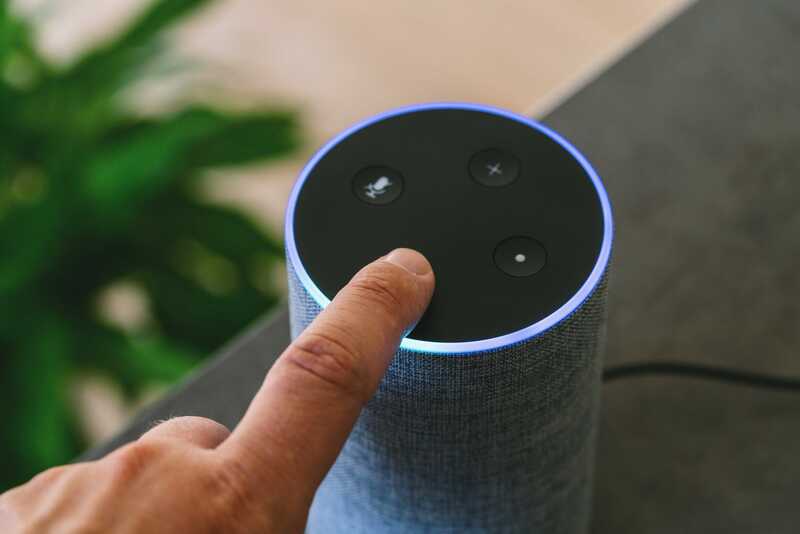 When Amazon introduced the Echo in 2014, questions and concerns arose about the level of privacy users should expect by inviting a device that's designed to listen into the home. Now, more than three years later, having a virtual assistant like Alexa everywhere from the living room to the kitchen feels like the norm. But privacy woes bubbled up again last week when Bloomberg published a report indicating that Amazon employees and contractors manually review and transcribe clips of conversations Alexa users have with the company's digital assistant. The online retail giant reportedly employs thousands of people around the world to transcribe and annotate some recordings, which the company then uses to improve Alexa's accuracy. The report also indicates that Amazon workers sometimes share certain audio snippets in internal company chat rooms, either when they need help interpreting a muffled word or to relieve stress when they accidentally hear something troubling. Amazon is far from the only major tech firm that sells voice-activated devices designed to listen for requests. Amazon may be the current industry leader, but Google's line of Google Assistant-powered smart speakers is slowly gaining sizable market share. 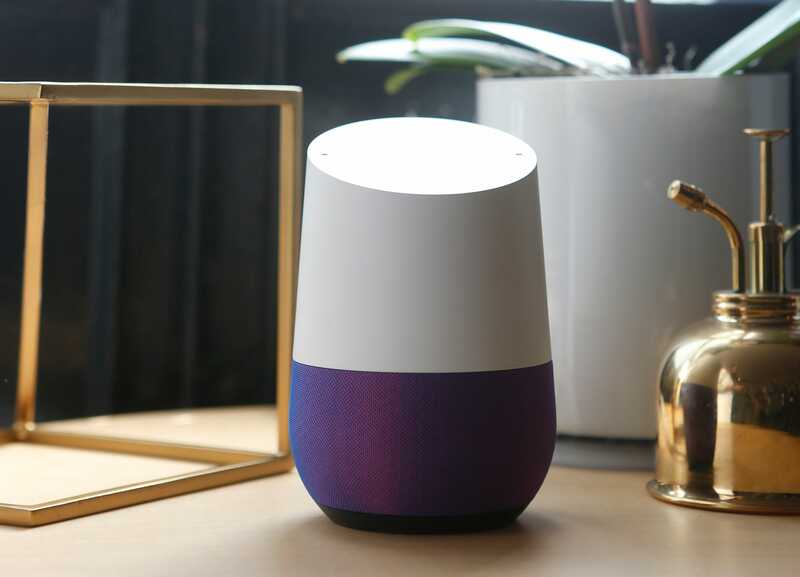 The search giant's slice of the U.S. smart speaker market jumped from 18.4% in January 2018 to 23.9% during the same month in 2019, according to a survey conducted by Voiceify and Voicebot.ai. 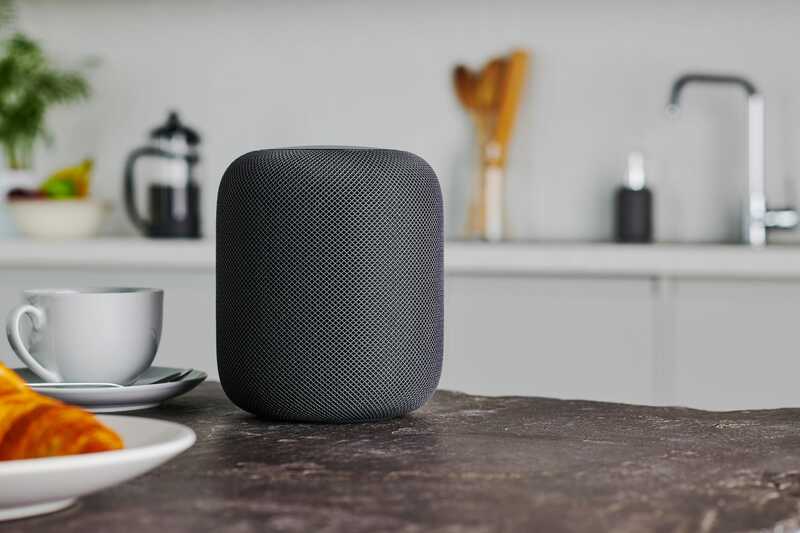 Apple also sells a high-end home speaker called the HomePod, which has Siri built-in. Virtual assistants from Amazon, Google, and Apple only monitor your utterances when they hear the corresponding wake word. Google and Amazon allow you to delete all of your voice requests at any time, and Echo device owners can opt out of having their voice requests shared with Amazon's team for review. Here's a closer look at how Google and Apple handle the data recorded by such devices. When you ask Siri a question like "What will the weather be like tomorrow?" or "What's next on my calendar?" your name along with your request is sent to Apple's voice recognition server so that Siri can personalize its response. Apple extracts this information from your contact card in the Siri & Search settings, and it's protected by encrypted protocols when being sent to Apple's servers. But that doesn't mean Apple can tell that it's you when you ask Siri a question. Your request and the information from your contact card is tied to a random identifier that your device generates - meaning none of the data sent to Apple's servers is associated with your Apple ID account. You can also reset that random identifier anytime by turning "Siri and Dictation" off and then switching it back on again to reset your history with Siri, as Apple outlines on its privacy website. Apple saves voice recordings for six months at a time to improve Siri's accuracy and performance, according to a security white paper from the company. After that six-month period, Apple saves another copy of the data without its identifier, which it may use for up to two years to help Siri perform better. The company also saves a small subset of recordings, transcripts, and associated data beyond that two-year period to improve Siri, and such data may go through a grading process that involves human reviewers. But any data sent for grading is randomized and stripped of its identifier. Amazon workers, comparatively, have access to an account number, the user's first name, and the device's serial number when reviewing Alexa recordings, according to Bloomberg's report. The publication said it learned this from a screenshot it reviewed. Google saves voice and audio clips when a user that's logged into their Google account says the "O.K. Google" trigger phrase or taps the microphone icon. It will only record and save audio when the "Voice & Audio Activity" setting on a user's Google account is turned on. Google also has a manual review system in place for some audio snippets, but says this process only applies to a "fraction" of recordings. "We conduct a very limited fraction of audio transcription to improve speech recognition systems, and apply a wide range of techniques to protect user privacy," the company said in a statement to Business Insider. Any audio snippets sent to Google are not associated with personally identifiable information. To turn the Voice & Audio Activity" setting off, navigate to Google's website, select "Data & personalization," and choose "Voice & Audio Activity." Then, turn "Voice & Audio Activity" off. The company provides more information about how to do this on mobile devices on its support page here. You can also review and delete all of your Google Assistant activity by navigating to myaccount.google.com, selecting the "Data & personalization" option, and then selecting "Voice & Audio Activity" under the "Activity controls" subhead. From there, select "Manage Activity" to view your voice request history, and then choose the "Delete activity by" option to erase your voice data by date and product.